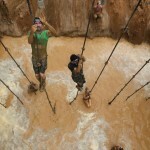 There is an old adage that says obstacles are put in your way to see if what you want is really worth fighting for. 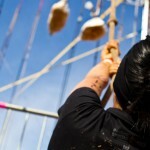 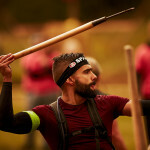 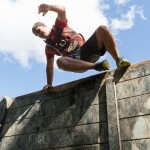 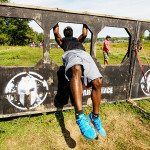 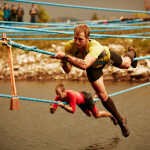 At Spartan Race, you will find obstacles aplenty, designed to test your mental fortitude and physical strength. 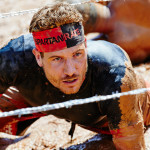 While we don’t reveal all of our secrets, here is a sampling of some of the signature Spartan Race obstacles you will encounter on course.